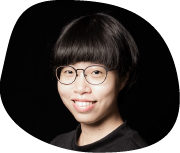 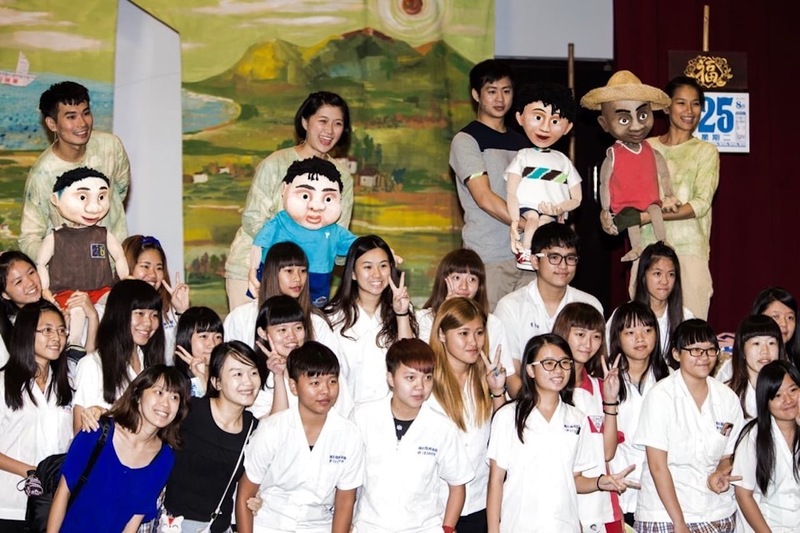 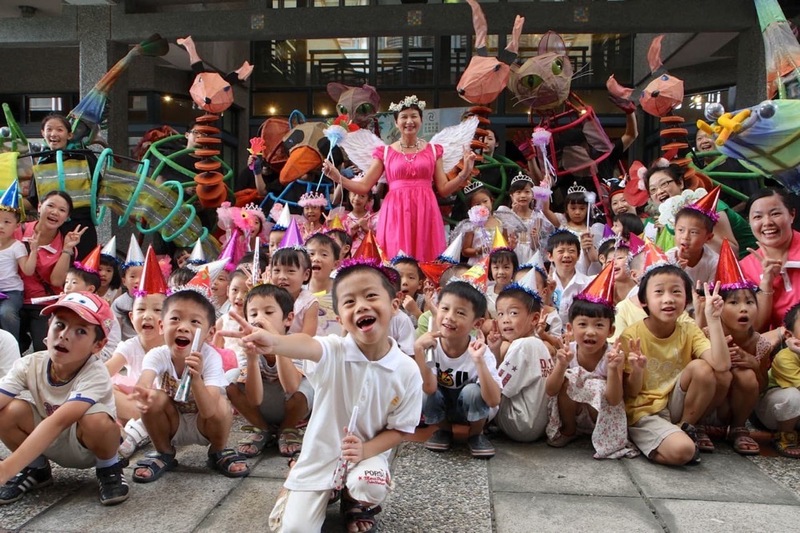 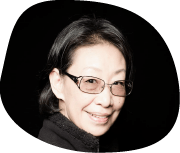 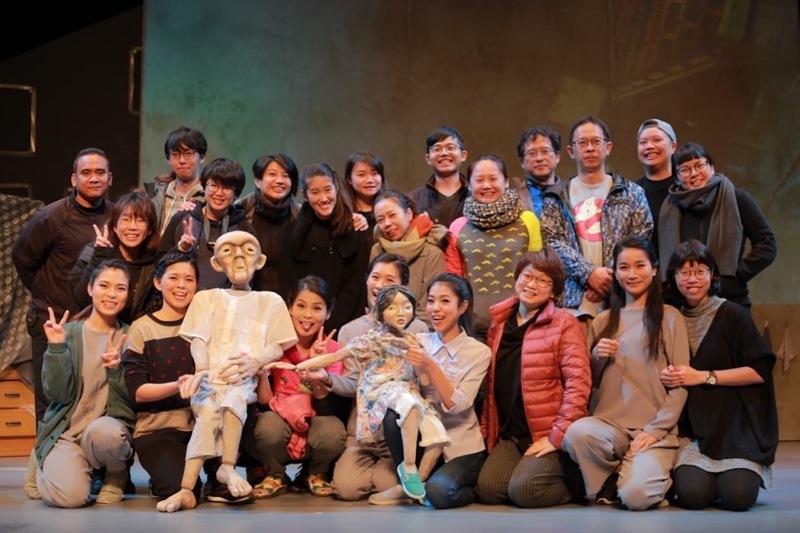 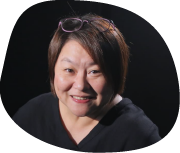 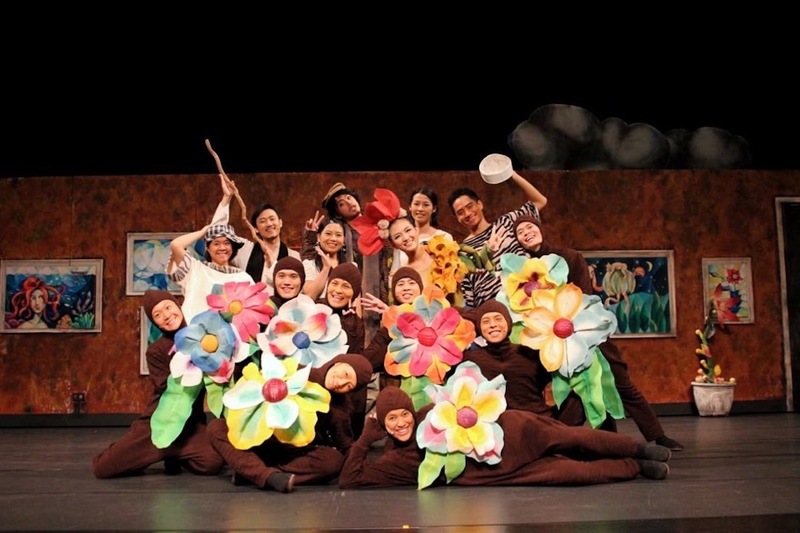 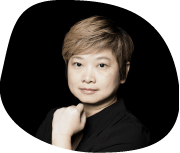 Since its establishment in 1999 as the very first contemporary puppet theatre in Taiwan, Puppet & Its Double has been a pioneering force in the development of theatre arts. 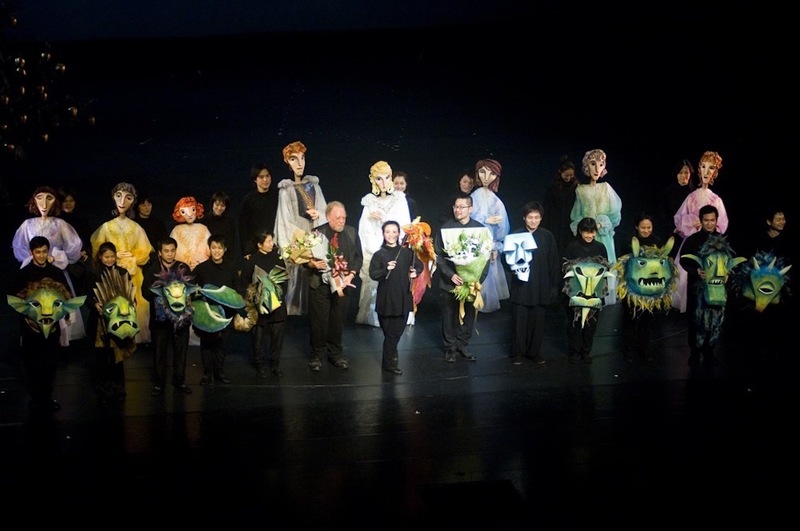 With more than ten years being included in Ministry of Culture’s long-term cultivation project, it has received several nominations at Taishin Arts Award with different works, while some made the shortlist of finalists, and has been invited to art festival in more than thirty cities at home and abroad around Europe, America, and Asia. 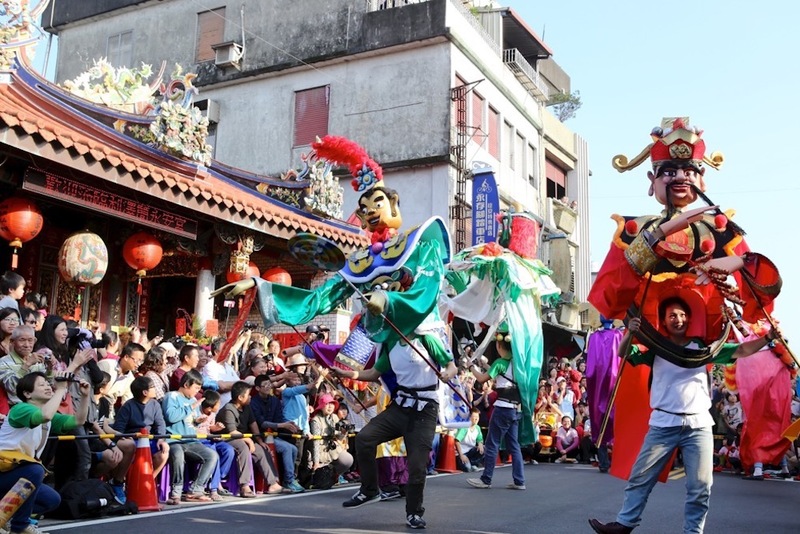 It is one of the most iconic theatre companies in Taiwan. 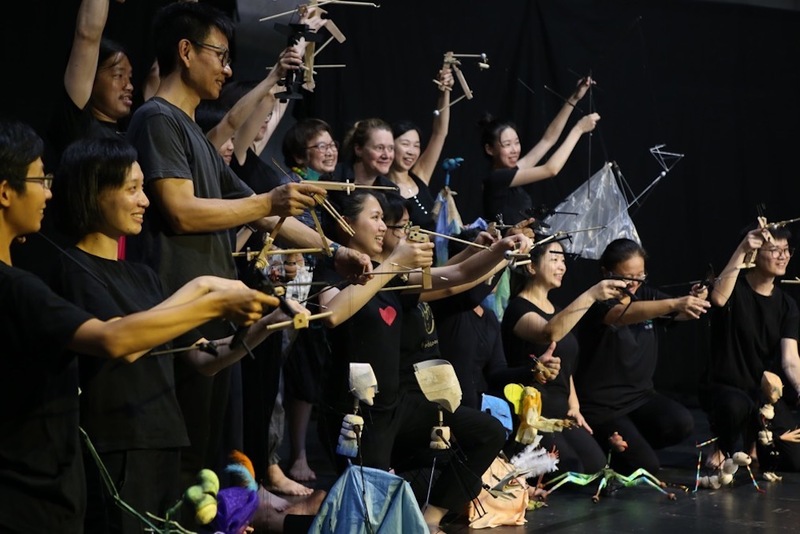 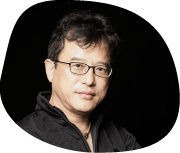 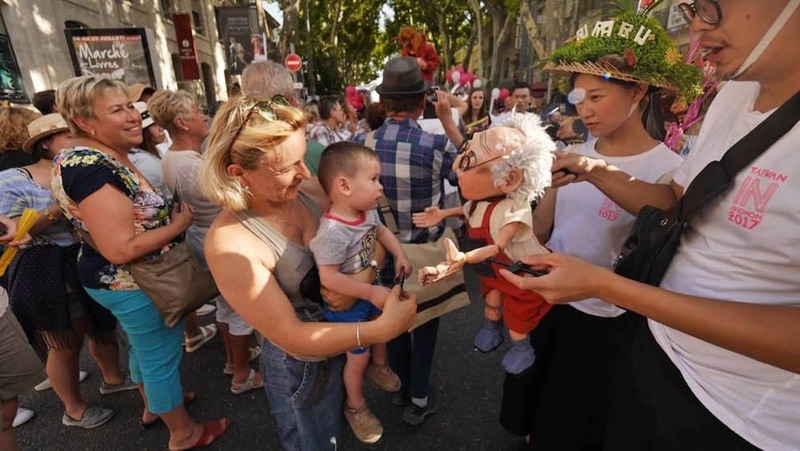 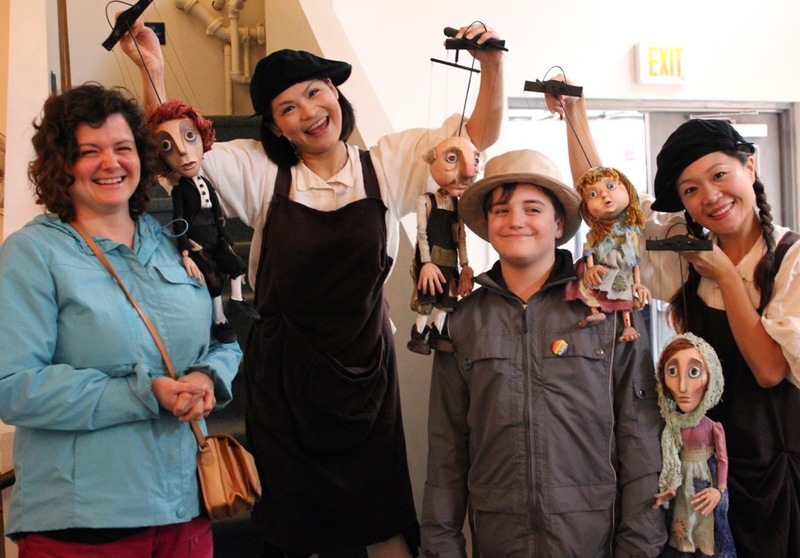 Puppet & Its Double strongly believes that “everything can be a puppet,” as it makes great effort to expand the theatrical potentiality of puppetry in contemporary performing arts and to welcome every possible interdisciplinary experiment. 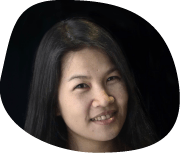 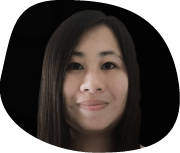 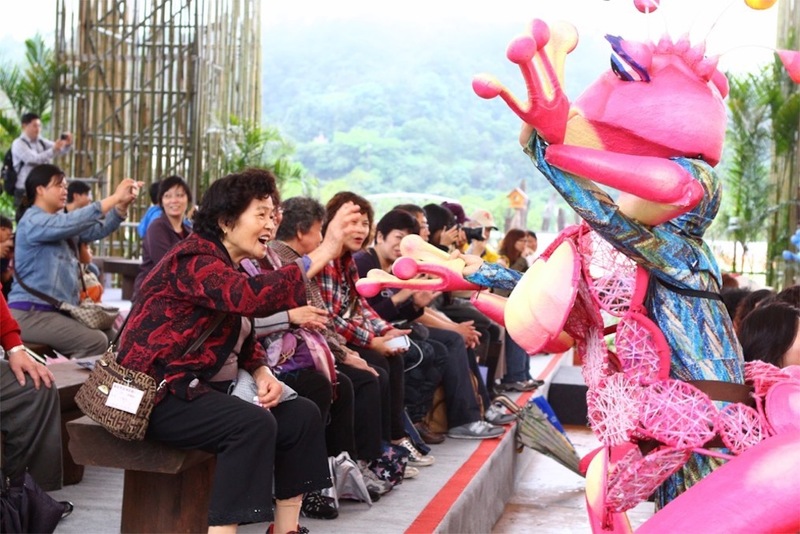 It is particularly known for its exquisite puppet-making and design, while its performance ranges from glove puppet, string puppet, rod puppet, table-top puppet, shadow theatre, etc. 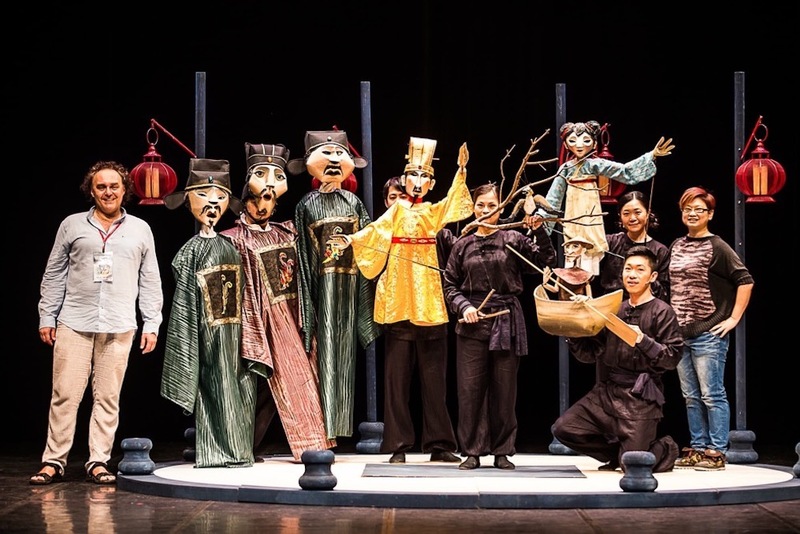 By bringing actors and puppets together on stage and adopting a poetic theatrical language, it visualizes a world of imagination beyond what humans can do and fascinates us with its thought-provoking fantasy and transformative identities. 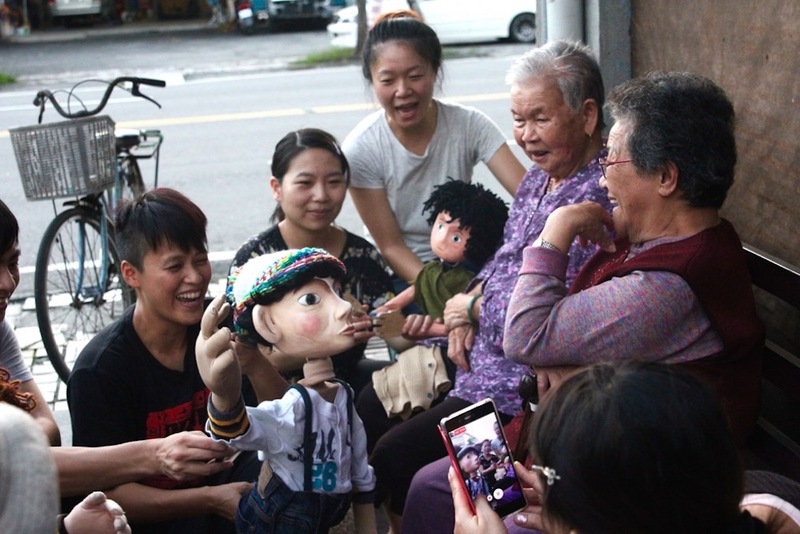 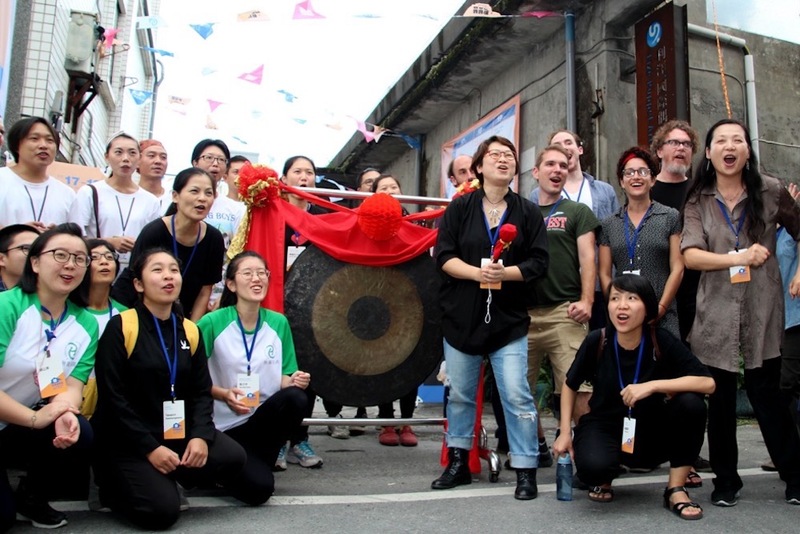 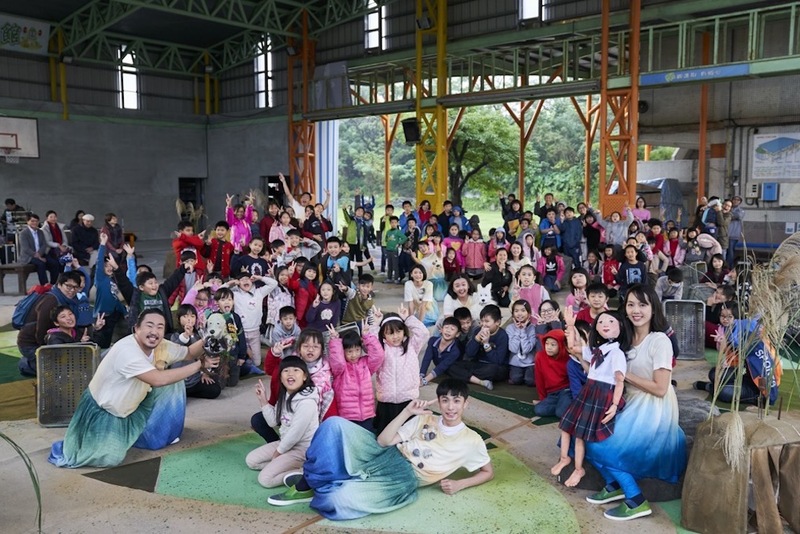 Puppet & Its Double moved its base from Taipei to Wujie, Yilan in 2013, where it turned the abandoned barns into Lìzé Puppet Art Colony, equipped with rehearsal studios, a puppet building workshop, and a small performance space. 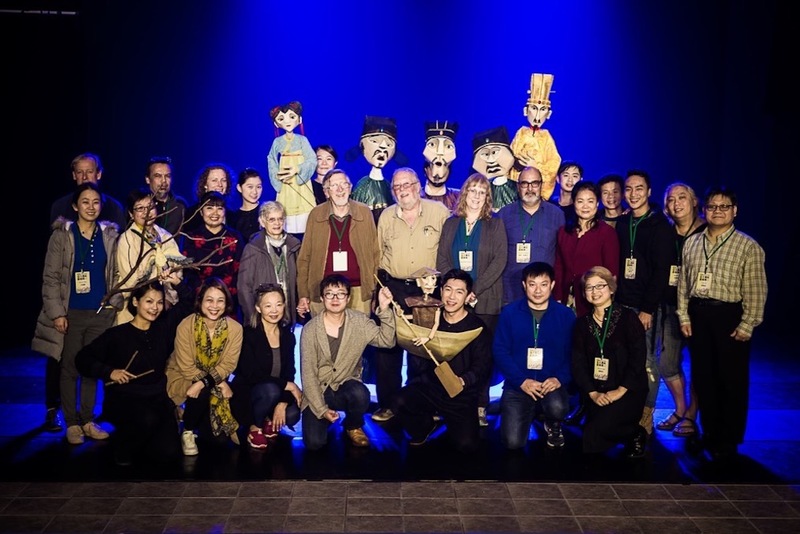 The aim of the art colony, as a major international platform for creative puppetry, is to offer domestic and foreign puppet artists a place to experiment and to exchange ideas, while it also organizes professional workshops regularly.